Orange paint colors are great home decorating choices for all rooms, but kitchen and bedroom color schemes look especially luxurious, sweet and warm with rich orange paint. There are many different interior decorating color schemes with light and dark orange paint colors that suit various personal styles and tastes, but deep orange paint colors, inspired by delicious caramel are universally appealing and stylish. 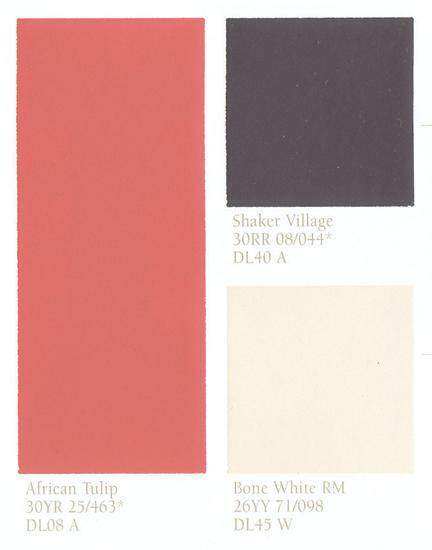 Rich orange paint looks juicy and seducing, adding warmth and enthusiasm to kitchen and bedroom color schemes. Beautiful rich orange paint colors are great for your home decorating and personalizing your interior design with bold and delicious accents. Orange paint colors inspired by caramel, which is absolute favorite candy, create wonderfully attractive interior design and decor. 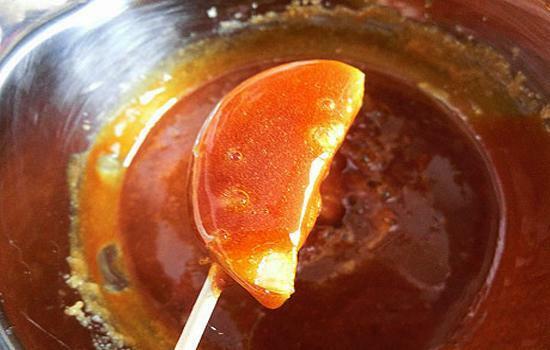 Hard and chewy varieties of caramel evoke great memories, and orange paint color schemes feel pleasant and happy. Modern kitchen and bedroom color schemes that include orange paint create an amazing atmosphere in your home. Very appealing, deep and rich orange paint colors make interior design and home decor look creative, unusual, warm and welcoming. Deep orange paint colors give a touch of relaxation and cosiness to modern interior decorating color schemes and look fantastic in kitchens and bedrooms. Orange paint colors are great for stylish accents walls, creating beautiful and exciting interior decorating color schemes for modern kitchens. Orange interior colors are very beneficial. Interior design and decor that include orange room paint colors and home furnishings in orange colors surround you with energetic, warm, pleasant and stimulating atmosphere. Orange color shades create fabulous accents in any room, from home office to bathroom and living room. 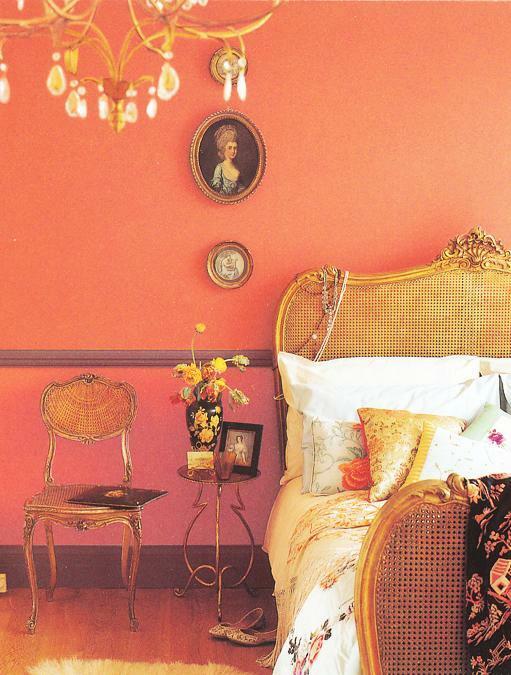 Bedroom color schemes with orange paint and decor accessories in orange colors look bright, simple and beautiful. Pale orange or rich terracotta orange pillows, window curtain fabrics, bedding sets, lamp shades, indoor plants pots and wall art bring cozy and optimistic orange color into bedroom decorating in elegant and inspiring style. If you tend to go in for bold kitchen colors, you can look at bright and rich orange paint that does not create an overwhelming effect, but jazz up interior decorating color schemes in a pleasant and relaxing way. 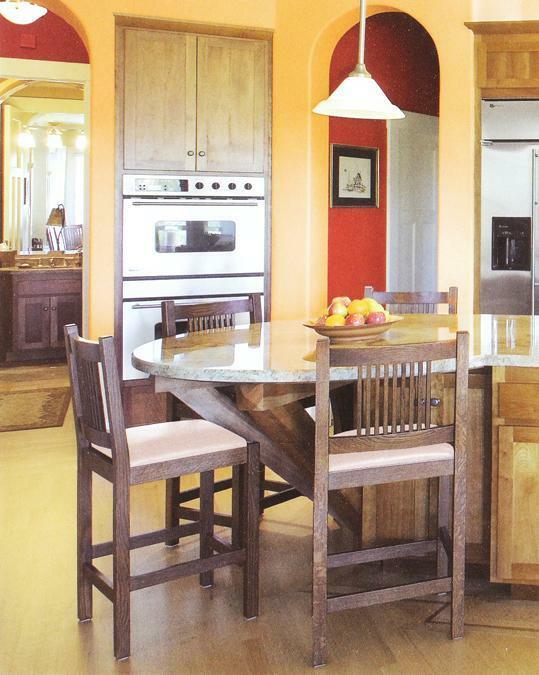 Rich orange paint colors feel cozy and soothing, combined with wooden kitchen cabinets and dining furniture. Light or rich and luxurious orange paint colors, inspired by delicious caramel, give a very soft look to interior decorating and make kitchen designs and bedrooms appear pleasant, warm and open. Blue, yellow, brown colors and all neutral color shades work well with orange colors. 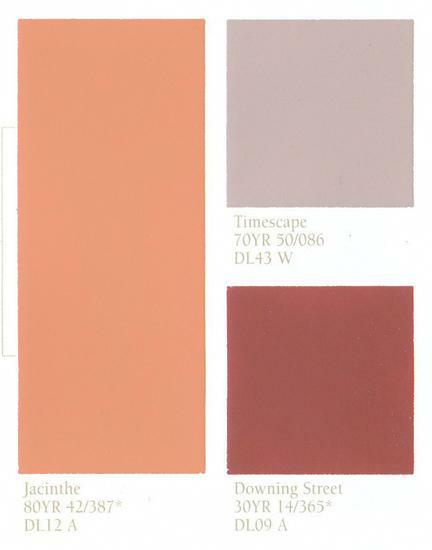 Caramel orange color shades are universally loved hues. Interior decorating color schemes, that remind of creamy caramel ice cream or chewy sweet treats, feel pleasant and exciting, allowing to create bold and luxurious home interiors with relaxing atmosphere.